If you work at a restaurant, hotel, or factory you need a good work shoe. Shoes for Crews allowed my husband to review a pair of shoes of his choice. Shoes for Crews is known for the slip-resistant technology of the Mighty Grip outsole. SFC was kind enough to send me the new SFC Avenger slip resistant shoes. They provide maximum traction, while the full outsole Air Piston Technology is designed to reduce stress on joints, absorbing heel-to-toe impact. Both styles include dual-density insoles for added cushioning and a ventilation membrane, allowing for breathability.  His honest opinion of the shoes: They are comfortable and roomy and allow your feet to breathe. His only downfall they are HARD. Meaning he will need to buy insoles because his feet are not padded enough. He is a server and walks on his feet more than the normal. He does like the shoes! We are thankful that he was able to score them! Shoes for Crews also has alot of Men's Athletic Footwear as well as Men's Slip-resistant Footwear! Feel free to head on over to their website and you can find them on Twitter and Facebook as well! One reader will win a voucher for a free pair of shoes! Browse the website and tell me which pair of shoes that you would choose. Leave your contact email with your response. Giveaway ends 8/1 Winner will be chosen with Random.org. My hubby would love the Empire - Composite Toe . I use to wear shoes for crews and really loved them but I had forgotten about them. My husband would like SFC Avenger style #8043.Grandma49@Northstate.net.Thanks for a chance at winning theses. I would like to get the Xtreme Sport Hiker - Soft Toe style for my husband! Thanks for the chance to win! I like the Old School Low Rider casual shoe. Thanks for the cool giveaway! I'd like to win this for my dad so I'd let him to choose what he wants.Thanks for the giveaway! I love the water resistant idea. My son would do well with one of these for school. Thanks for sharing! I've always wondered if they were worth the price! My husband would love these shoes, they look really nice. Thanks for the info and link. Will have to check them out. I've never had this brand before, they look really nice. I like your husband's description of them till he said they were "hard". My husband has no cartilage in his left knee, so comfort is a huge factor. If I won these would be for my husband for work. So I wouold let him choose which ones he likes the best. My husband would love these shoes! I needed these when I was a server! I bought a cheap pair of "restaurant" shoes and regretted it the first time I wore them. Thanks for sharing!!! Boy, these look a lot better than the shoes that were available before I was a stay at home mom, so not fair! I love all of these shoes. They are so awesome and I know they would be comfortably.